The Reverend Dr. Thandeka is cited as one of our most influential contemporary Unitarian Universalist theologians. Thankdeka describes her theology as “love beyond belief.” She says that UUs allow mental space for different religious beliefs. 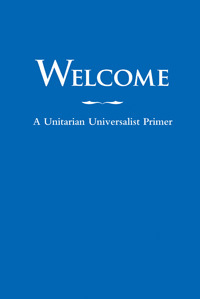 As a result, we “are able to affirm our common emotional ground as one religious people” while affirming the freedom of UUs to hold diverse beliefs about the sources of meaning in our lives. In this service, we will explore this theology and learn more about this influential UU.Sara Leiste, a longtime member of Groveland, will lead this service.